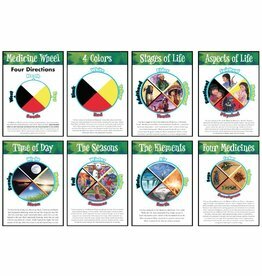 There are many different aspects of the Medicine Wheel, and this poster set shows that there is more to the Medicine Wheel than just the four colors. 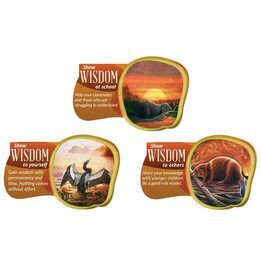 Pick from an assortment of classroom posters that will motivate and instruct your students with valuable educational subjects. 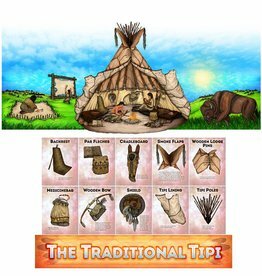 The Seven Teachings is a great way to build character in your classroom. 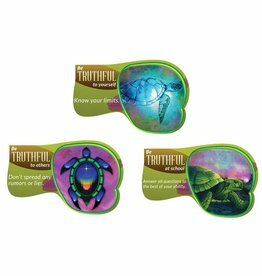 This amazing bulletin board is a great way to keep the teachings alive. Size 14" x 4". 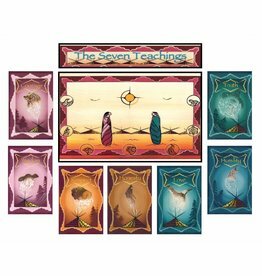 7 Posters per package! 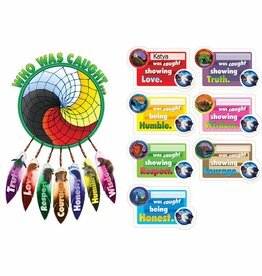 A great way to encourage the Seven Teachings to be used in the classroom. 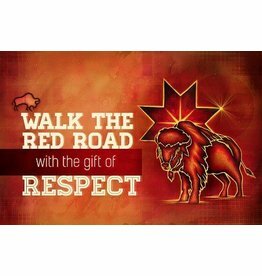 This it allows you to display the names of the people caught showing the character traits that keep our Nation strong. 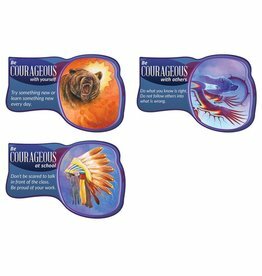 All small posters are wipe-clean. 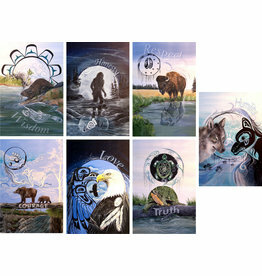 Beautiful Seven Teachings poster set. 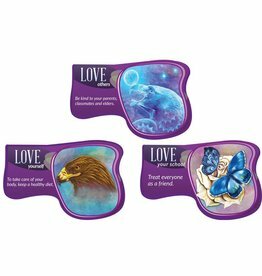 Stunning colors will be a great addition to any classroom! 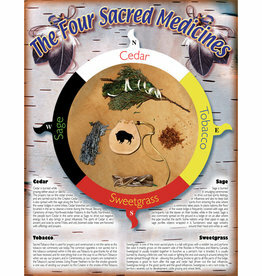 This poster is a beautiful way to introduce students to the Four Sacred Medicines! 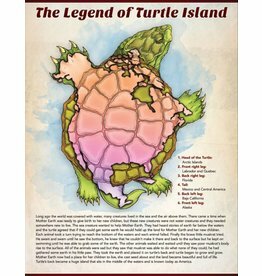 Comes with three 12" x 18" posters per package. 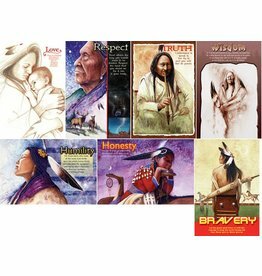 Introduce the Seven Teachings to your classroom with this beautiful poster set! 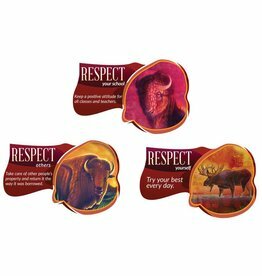 These 5" Classroom Decorations are a great way to spice up your classroom. 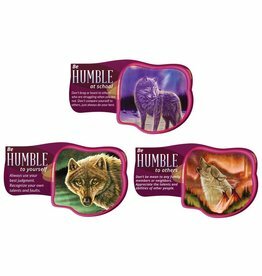 Each accent comes in a package of 36. 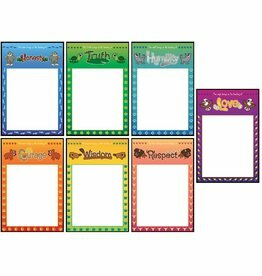 They are perfect to have the students write their name on or for just decorating the classroom. 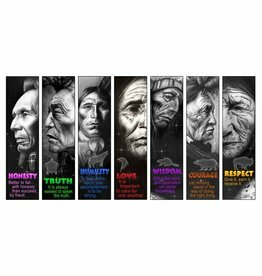 Beautiful Seven Teachings poster set. 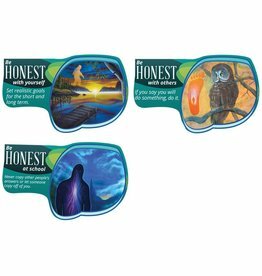 Great addition to any classroom! 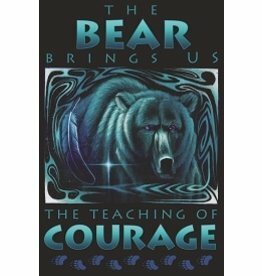 Available in English and French. 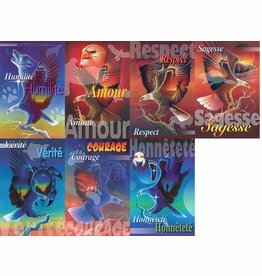 Another new addition to our inspirational posters is our beautiful illustrated seven teachings art posters set. 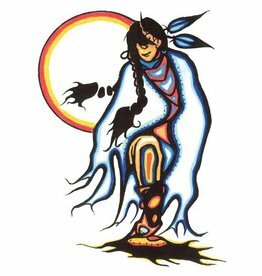 Drawn by traditional artist David Craig to inspire and motivate! 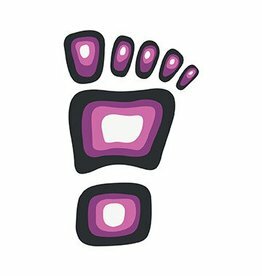 SIZE 12" x 18"” (Size: 30.48cm x 45.72cm) 7 Posters Per Package!